If You Lose a W-2, Can You Request Another One? Whether your W-2 ended up in the junk mail pile and got recycled by accident, or your dog thought you got him a new chew toy, losing your W-2 isn't the end of the world. In most cases, your employer can provide another one. However, you need to act quickly to request a duplicate W-2 so that you can still file your tax return on time. What's the Deal With a Missing W-2 Form? If you've lost your W-2, you can request a duplicate copy from your employer. Some employers will reissue the W-2 immediately on your request, but according to IRS regulations, employers are only required to do so within a "reasonable amount of time." This could be a few days or weeks depending on the size of your organization. So, it's important for you to request a duplicate as soon as possible so that you can file your tax return on time. Is There a Fee for a Replacement W-2? Though your employer must give you a duplicate W-2 within a reasonable time, the IRS does allow your employer to charge for the duplicate copies. There is not a specific dollar amount limit; instead the IRS just says the employer can charge a "nominal" amount. Often, employers will charge the price that the payroll company charges it to send out a new one – just passing on the cost to you. If you're unable to get a duplicate from your employer, such as if the employer has gone out of business, contact the IRS at 800-829-1040. You need the employer's name, address, city and state, including ZIP code and phone number, the dates you were employed, and your estimate of the wages you earned and the federal income tax withheld, which you can figure from your final pay stub for the year. The IRS will contact the employer on your behalf and send you a Form 4852, a substitute W-2, to use to file your taxes. If you don't get your duplicate W-2 in time to file, you're still responsible for completing your taxes by the deadline. 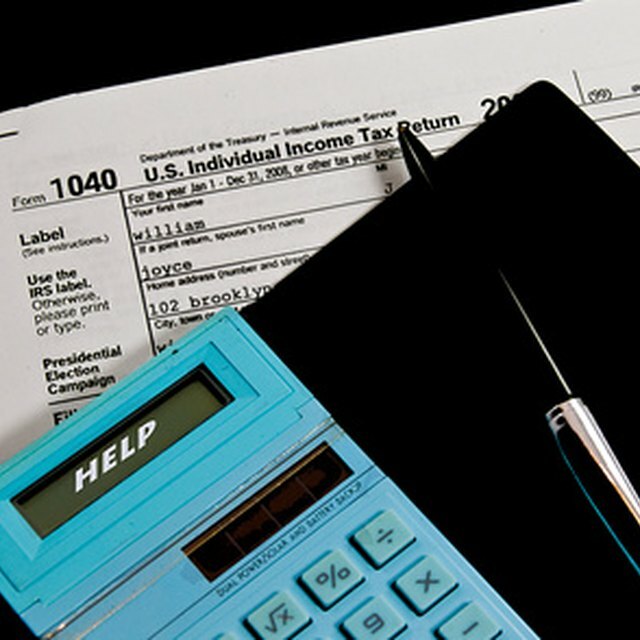 Use a Form 4852 to file your return with your best estimate of your wages and taxes withheld. When you eventually do get your duplicate W-2, you must file an amended return if the amounts are different than what you included on your Form 4852. For example, if you reported $50,000 in wages but you actually earned $51,500, you must amend your return and pay the additional taxes.